An armed man was arrested early Thursday after an hourslong standoff ended in Wareham, Massachusetts. At approximately 8 p.m., police responded to a home on Tomahawk Drive after they received a report that a man with multiple weapons barricaded himself in the house. A nearby home was evacuated while crisis negotiators contact the man. Around 3 a.m., he was taken into custody uninjured, then taken to Tobey Hospital for an evaluation. Wareham police say the man, whose name has not been released, was later taken to a police station and is now facing multiple charges. Authorities said they cannot detail the charges. Detectives found one black powder handgun and a BB gun in the home during a search. No injuries were reported in the standoff. 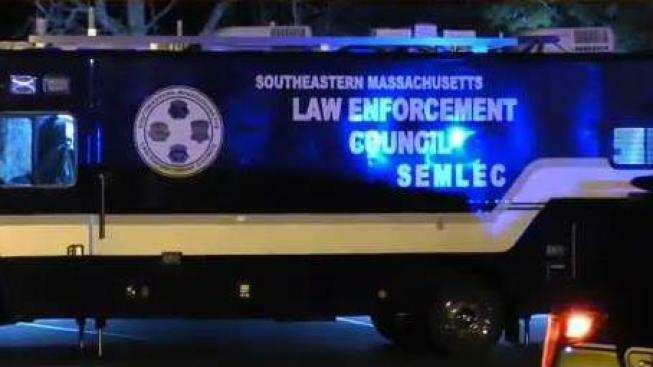 The Southeast Massachusetts Law Enforcement Council and Plymouth County Sheriff's Department also responded to the barricade.